Welcome to North Beach Towers! Condos for sale in North Beach Towers, are certainly among the most luxurious oceanfront condos in the area. 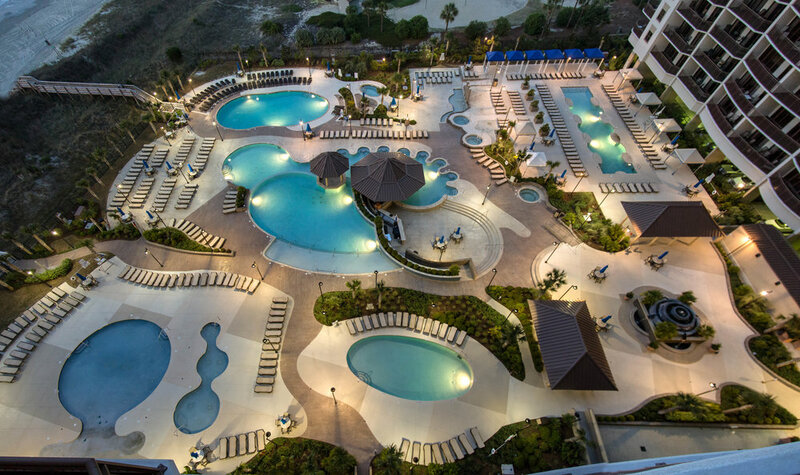 The resort consists of two towers, with approximately 337 units. Condos range from 1 bedroom up to 5 bedrooms. Every unit features: granite counter tops, nine foot ceilings, upscale kitchens, and more. Condos for sale in North Beach Towers Resort have several beneficial services included in the HOA fee. Below I have these items listed. 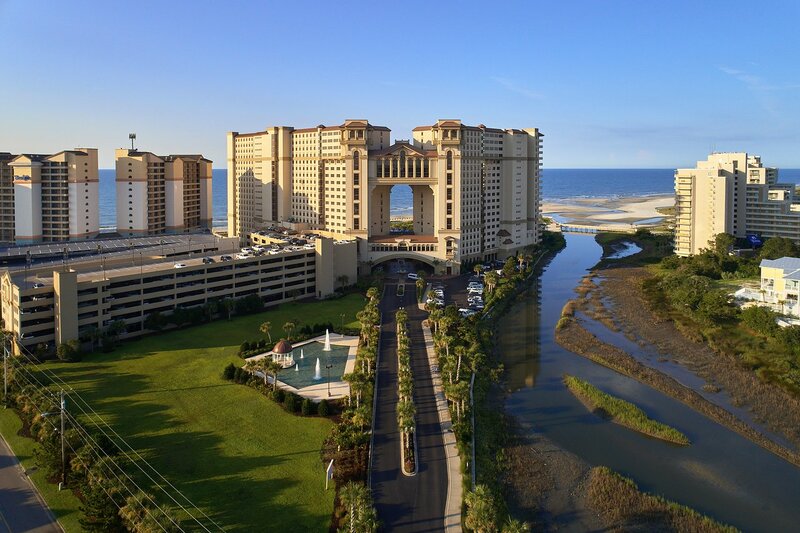 Call your North Beach Towers Expert Everest Vaught at 843-429-1876 for more information, or to view the magnificent North Beach Towers Resort. Feel free to email me as well: everestsellshomes@gmail.com. "My Job Isn't Complete, Until My Clients Dreams Are Fulfilled." Search all North Beach Towers Resort condos below! To view Monterey Bay Suites Condos For Sale or Palms Resort Condos For Sale.